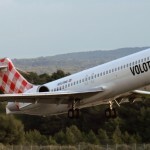 Vueling has cheap flights to/from places such as: Mykonos, Barcelona, Canary Islands, Amsterdam, Zurich, Greek Islands, Moscow, Paris, Zurich and more. They also depart from other Italian cities (aside from Venice): Rome, Naples and Milan. Iberia is awesome just because it is the only airline I know that holds your booking for up to 3 days before you have to pay for it! They obviously have flights to all the main cities in Spain, but usually run specials for Venice-Madrid and Venice-Barcelona. Aside from having better service than RyanAir, EasyJet will get you to party destinations such as Berlin, Ibiza, Paris, Madrid, London and Rome for under $100! Of course, that is if you take only carry-on luggage and reserve in advance! Meridiana leaves right out of Venice and takes you to Olbia and Cagliari (both in Sardinia) and Sharm el Sheikh (Egypt) for around 60-120 euros depending on the season. They also have direct flights from JFK to Palermo and Florence. 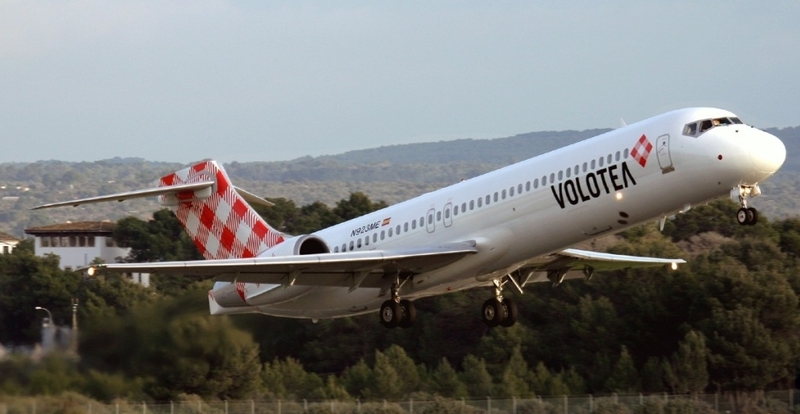 Volotea leaves right out of Venice and takes you to Alghero, Alicante, Bilbao, Bordeaux, Brindisi, Budapest, Cagliari, Corfu, Heraklion/Crete, Kros, Krakow, Lampedusa, Malaga, Mykonos, Olbia, Palermo, Porto, Reggio Calabria, Rhodes, Santiago de Compostela, Santorini, Split, Thessaloniki, and Valencia. Prices range from 19-59 euros depending on the season. They are a Spanish airline, so there are more destinations within Spain.